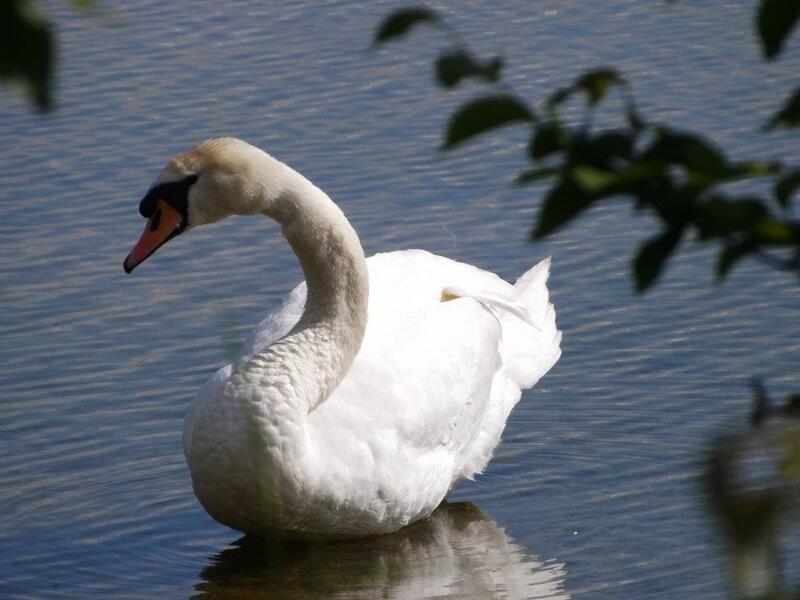 In memory of a deceased swan that we found in a lay-by today. So very sad. Lovely. At least you created something beautiful out of something so sad.